Handbells aren’t just an audial experience, they’re a visual one too! Take a look at some of Bells of the Cascades performance videos or photos from past events. 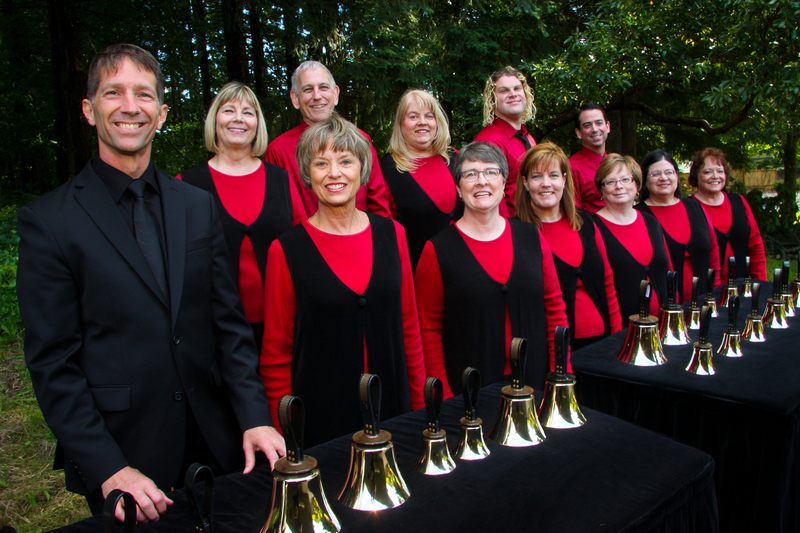 And, if you’re interested in having Bells of the Cascades perform in your own house whenever you like, browse our audio CD recordings available for purchase.